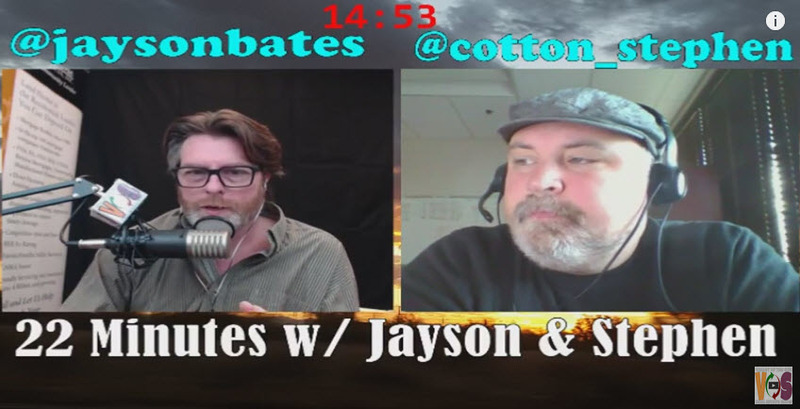 22 Minutes of Real Estate with Jayson Bates & Stephen Cotton- Talk about the latest trends in Phoenix Arizona real estate and how they can affect you. 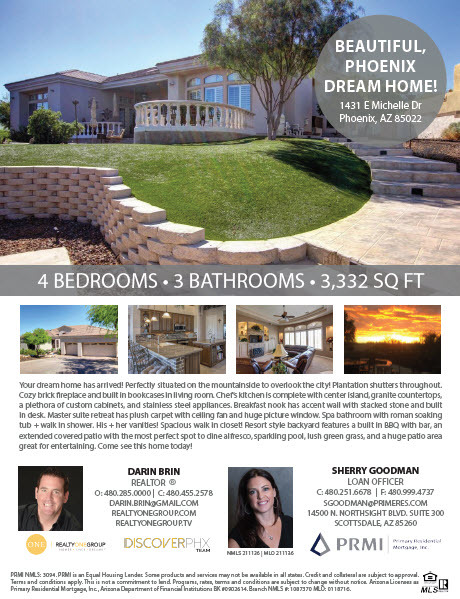 "Phoenix housing market sees rising rents as single-family stock remains tight," is the title of the Scottsdale Independents recent Article. Phoenix is seeing the real estate market continues to grow with rising valuations and and rising rents. Looking to sell a home. 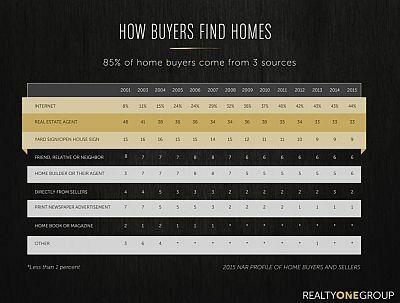 For Sale By Owner Properties, Magazines and News papers make up a small amount of market share when compared to several sources of where residential home sales come from. 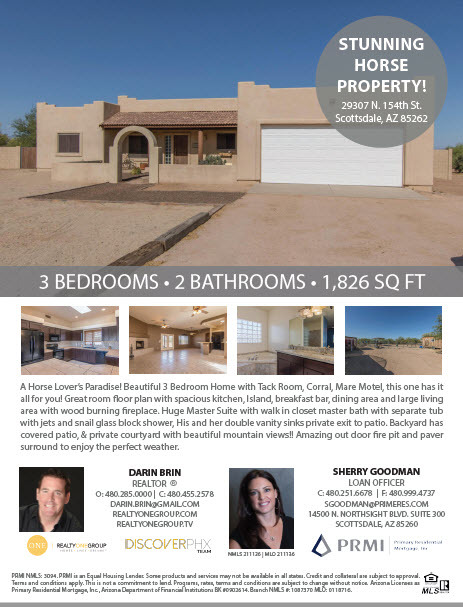 Overall, the agent has a huge responsibility to provide great exposure to your home..
New article from Forbes.com concludes that Arizona Real Estate prices are going up. This is one of those articles that makes you appreciate what Phoenix has become. 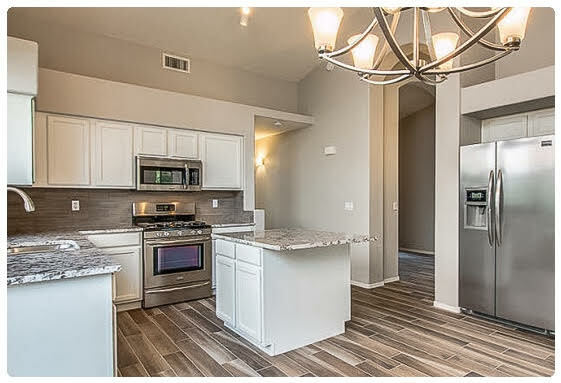 The article looks at Single Family Rental Properties as well as Apartment Developments through out Phoenix Metro Area..
Phoenix Real Estate Market has definitely turned around and is one of the fastest markets in the Nation. Michael Orr the Director of ASU Research Center has a great article in the ASU Now.